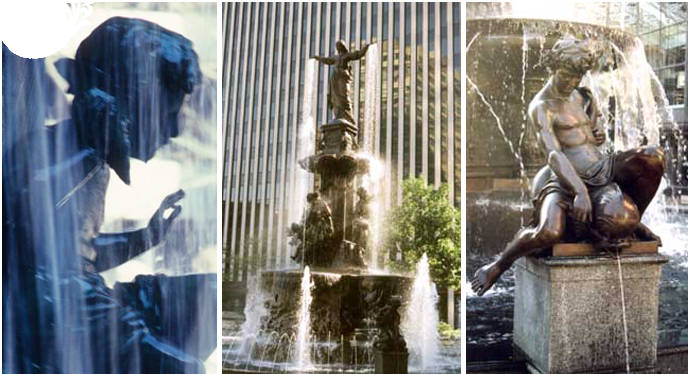 The Fountain Square Publishing logo, a boy holding a shell, is a drawing of one of the figures on the Tyler-Davidson fountain on Fountain Square, the center of downtown Cincinnati. For over a century, people have come to see the fountain figures that glorify the variety and beauty of the human experience. Fountain Square Publishing is a Cincinnati based company established in 2003 to provide high quality books with themes about the enduring variety, beauty and strength of the human spirit. All publications can be purchased on the publications page. All events and book signings are listed here.